Elegantly modern architecture surrounded by greenery is the backdrop for the hotel's cordial hospitality. 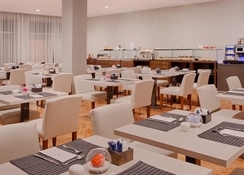 Its undisputed distinction lies in a charming combination of class and comfort that accompanies the guest at all times: from the hall to the lobby, through to the ""Ristorante Del Golfo"", where the creativity of Ligurian cuisine is displayed in irresistible seafood dishes. 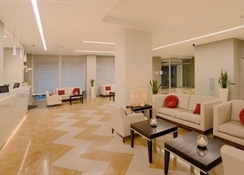 This city establishment comprises a total of 110 rooms and offers guests air conditioning, lobby area with a 24-hour reception desk, hotel safe, currency exchange facility, conference facilities and WLAN/Internet access (for an additional fee). 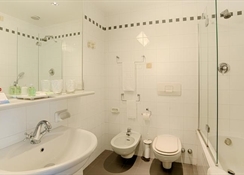 Guests may also take advantage of the room and laundry services for a surcharge. 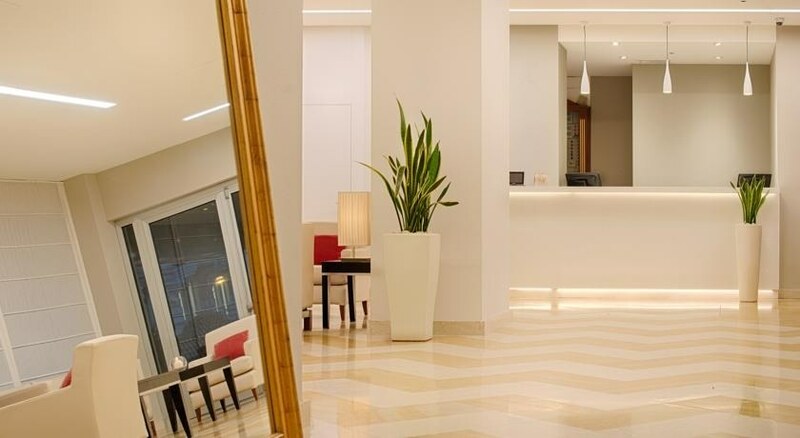 Overlooking the sea and only five minutes walk from the main pier, the hotel is the ideal starting point for discovering the beautiful Cinque Terre, one of the main attractions of the Ligurian Riviera and La Spezia, one of the chief towns of Liguria. Just a ten minute train journey to discover the beautiful coastline, with five picturesque towns of Corniglia, Monterosso, Vernazza, Riomaggiore and Manorola and the surrounding hills, all part of the National Park of Cinque Terre, which is world heritage 'UNESCO. The location is perfect for exploring the city and the surrounding area. 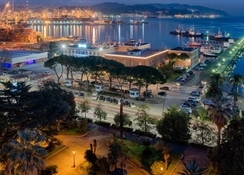 A short walk from the shops and the charming center of La Spezia, where you can find many cafes and restaurants. The railway station is just a fifteen minute walk, so even some of the places' are far more easily accessible. Just an hour's drive or train ride to get to the Aquarium of Genoa, the largest in Europe. Guests can reach the Cinque Terre in boat, starting from the nearby port. The friendly staff will provide useful information for excursions. 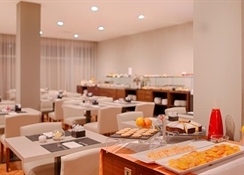 The hotel has 110 comfortable rooms: one can relax in these spacious rooms, all equipped with television with satellite channel, minibar, air conditioning and other modern facilities, including access to the Internet at high speed.